Partners in Parkinson’s, a health initiative of the Michael J Fox foundation, have released their new 2017 online tools, which includes a webinar with Lonnie Ali. 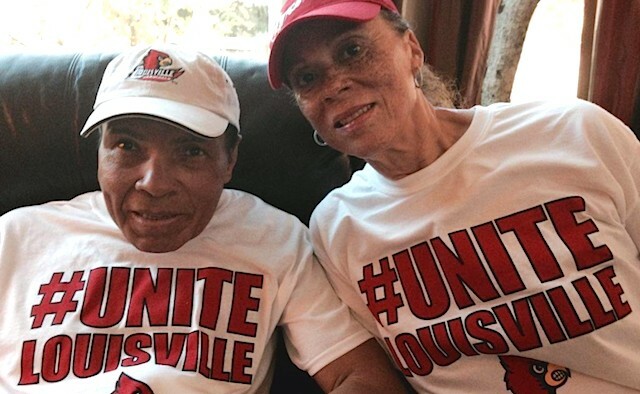 In the discussion Lonnie Ali, widow of three-time heavyweight champion Muhammad Ali, talks candidly about her husband’s condition. The new online tools, released in partnership with AbbVie, will include the first ever platform to connect patients with movement disorder specialists. This new development will ensure that those living with the condition have the best treatment options. In addition to this Partners in Parkinson’s online tools will also include a new video gallery and four live webinars discussing the latest in Parkinson’s research. Since the programmes launched in 2014 more than 20,000 members of the Parkinson’s community have benefited from Partners in Parkinson’s online educational and research platform. Last year alone, 64% of the participants ended up being treated by movement disorder specialists.